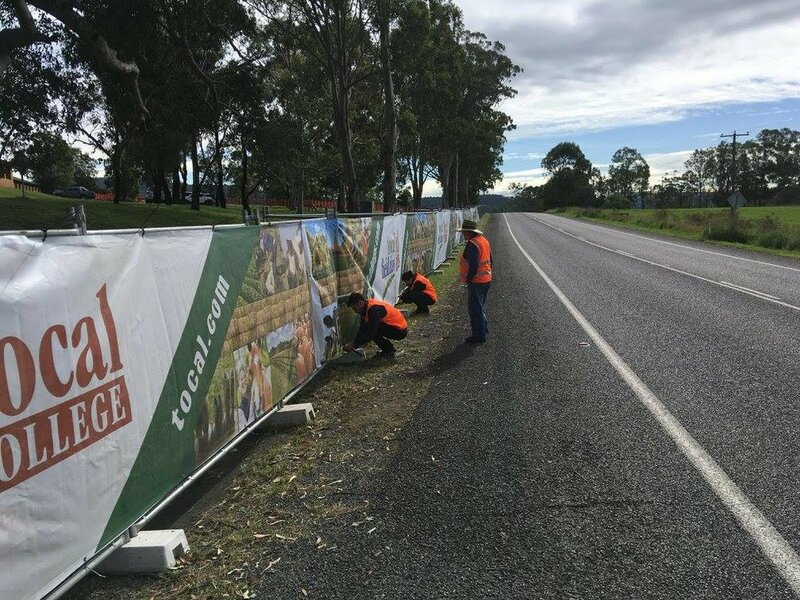 We were proud to be asked to work with Tocal College and be a part of Tocal Field Days, an agricultural exhibition for the local area. We helped establish zoning & parking areas, erecting over 1km of banner mesh and temporary fencing. The school representatives expresses their enormous gratitude for our support, noting that we delivered everything ahead of schedule!